Composed by Carlos Simon. 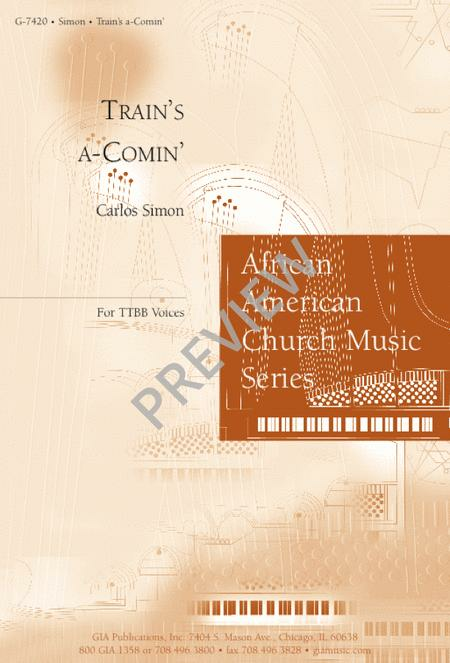 Advent 1 A, OT 22 A, OT 33 A. African American Church Music Series. Sacred. Octavo. 12 pages. GIA Publications #7420. Published by GIA Publications (GI.G-7420). English. Text by Carlos Simon. Scripture: Matthew 24:43, 1 Thessalonians 5:2, 2 Peter 3:10, Romans 12:1.